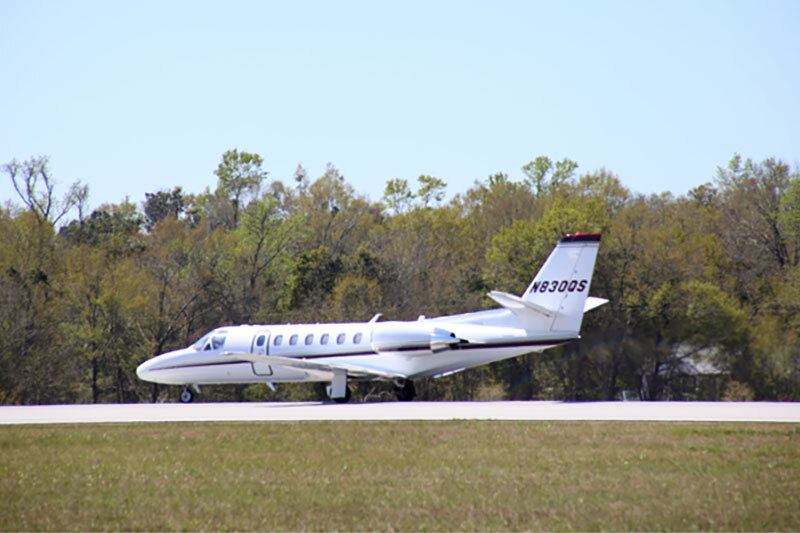 Located on site at the Mobile Aeroplex at Brookley, Signature Flight Support is a full-service FBO offering a "one-stop shop" for corporate and business aircraft operators, as well as commercial airliners and helicopters. Signature Flight Support offers full flight planning and flight watch services, and employs the latest technology. On-site fueling facilities are provided with immediate assistance for your fueling needs. 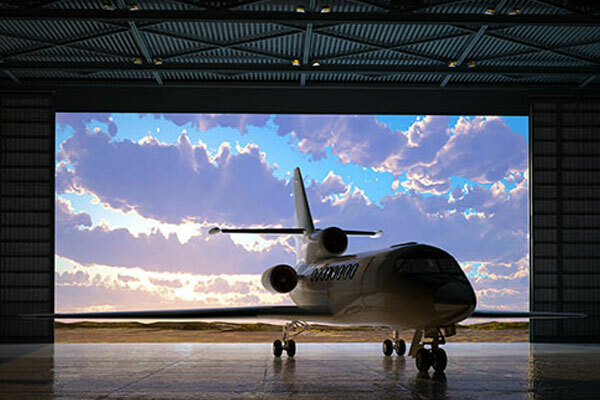 Signature Flight Support offers a total of 45,000 square feet (4200 square meters) of hangar space with an additional outdoor parking space for corporate jets, commercial aircraft and helicopters. Continental Motors, Inc., located on site, can provide solutions for your aircraft's avionics and electrical problems. 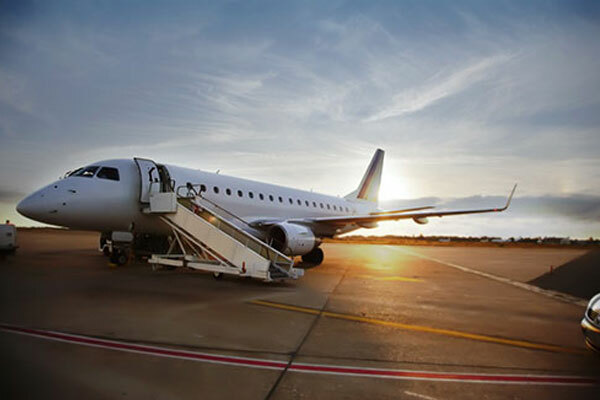 The company uses the latest test equipment, designed specifically for avionics troubleshooting and repair, and in-house loaners are available for many different models of units. Installation services range from a single radio installation to a full stack of new equipment and even new RSVM systems. Please visit www.avionics.net for more information. Signature Flight Support facilities are designed to provide comfort for all travelers as well as crews.